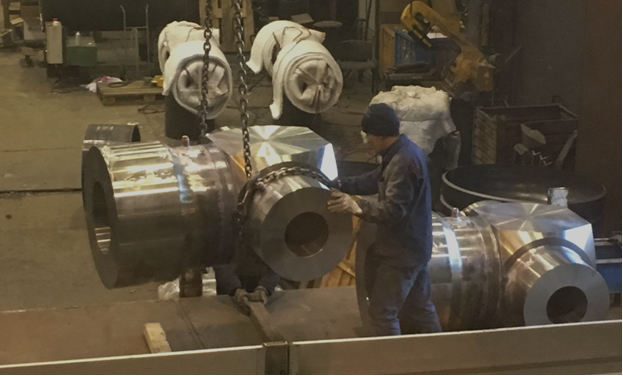 Following a long experience on Non-Destructive Testing and weld repairs of all types of steels, Mascia NDT has recently restarted to operate in the welding constructions field, which represents the background of its more than thirty-year activity. 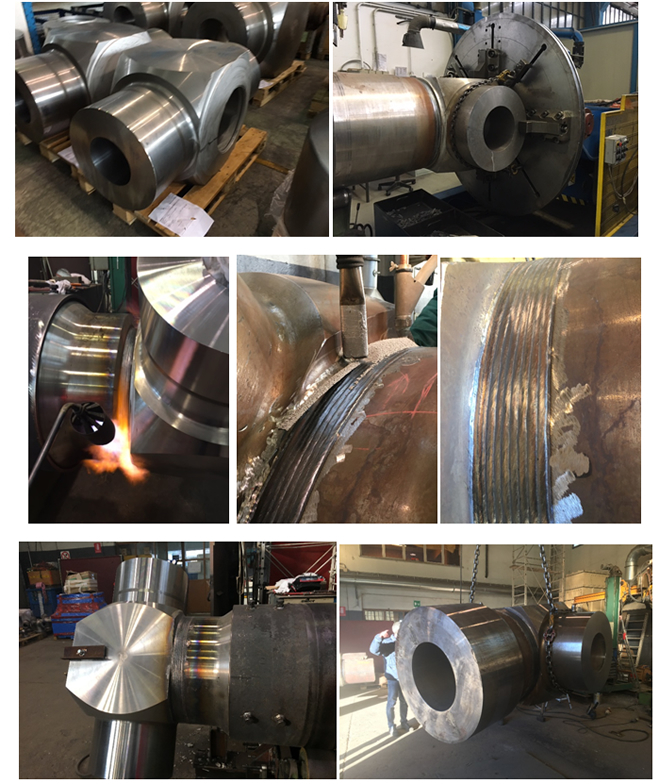 The qualifications cover the requirements for important industrial branches and plant e.g., power, oil & gas, chemical, petrochemical, and different materials, e.g., carbon steels, low-alloy steel (gr.11, 22, 91) and stainless steel (including applicable Post Weld Heat Treatment), for thickness up to 200 mm. If the order concerns special alloys or specific types of welding, Mascia NDT can rapidly obtain the dedicated qualifications. The company is skilled in the execution of welds according to the most modern technologies. 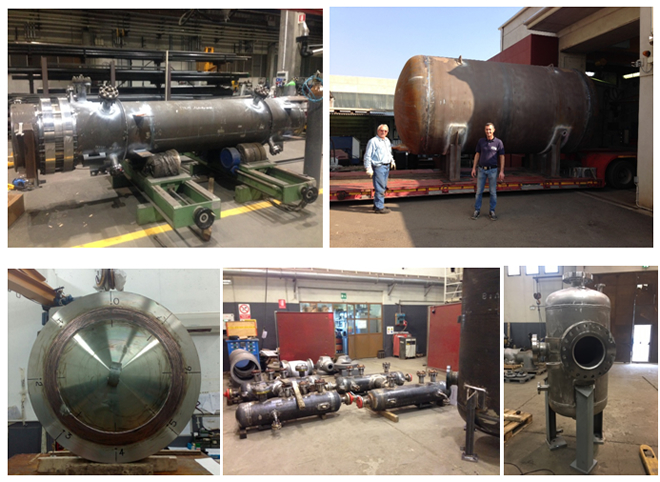 It can also assemble components such as valve bodies, tanks, piping, flanges, fittings etc. Mascia NDT can completely execute constructions basing on the Customer’s designs. It can buy materials according to drawings, specifications and instructions or also assemble finished or semi-finished products supplied by the Customer. Since long time Mascia NDT has been performing all type of Non Destructive Testing employing qualified personnel (internal IIIrd level - ASME EN). Any construction can be quickly verified with different types of NDT tests,e.g., penetrant liquids (PT), ultrasonic (UT), magnetic (MP), visual (VT) radiographic (RT), for small, medium and high thickness (up to 300 mm), certifying the full compliance of materials and welds. 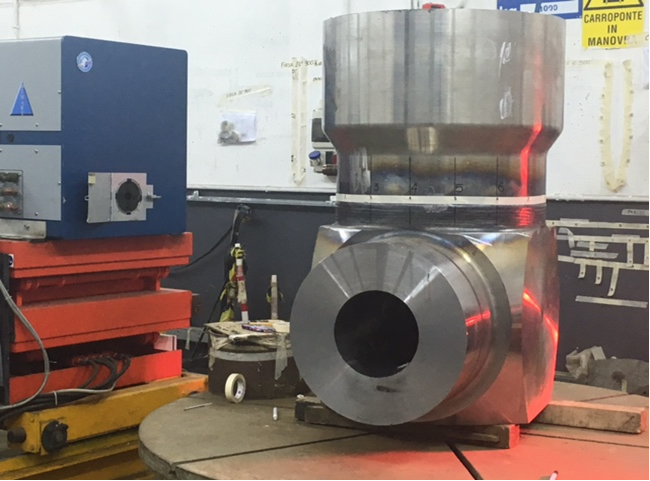 When request Mascia NDT can also perform the Post Weld Heat Treatment and further checks such as dimensional, hardness, PMI etc. As above said, such constructions are made by assembling materials supplied by the customer or providing fully finished components according to customer drawings and specifications, acquiring the necessary materials, machining, welding, PWHT, NDT and sandblasting, all in accordance with the requirements of customers. 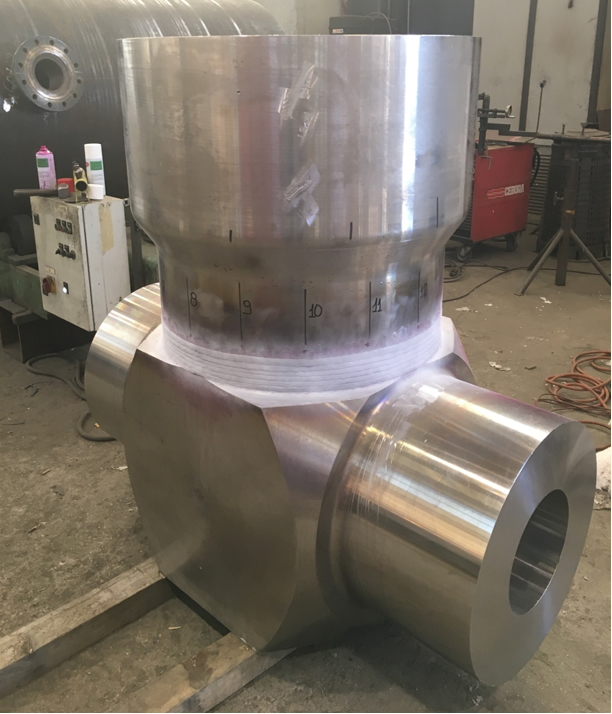 Preparation, assembling, welding, UT and RT of DN 18” and 26” Rating class ANSI 3250 – Material ASME SA 105 – ASME SA 182 F91 – Welded thickness 150 and 215 mm. 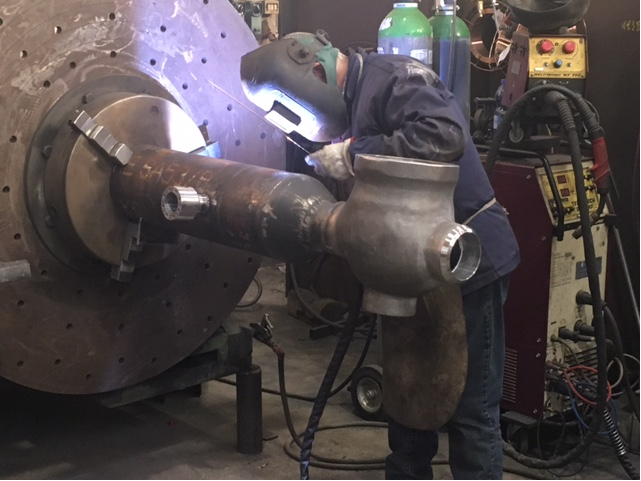 Complete machining and welding of desuperheating chamber welded on globe valve. 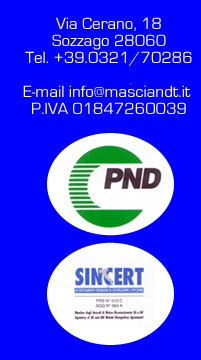 The Mascia NDT has long time been recognized not only for the quality of its work, but also for its great flexibility and the prompt deliveries.